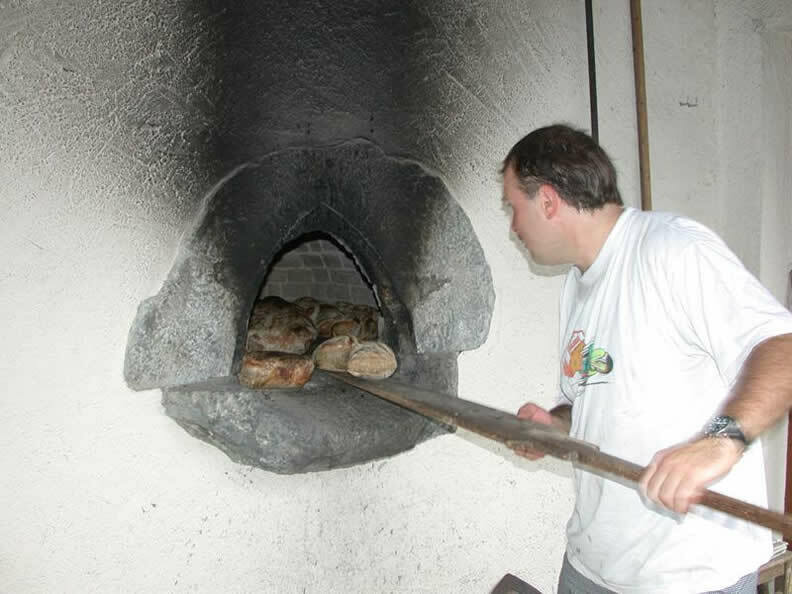 Baking bread in a wood-fired oven is a tradition that occurs annually at the regional Museum of Intragna (from 15.00h). This event also includes local wine tasting, accompanied by folk music with the Trio Fregüi. 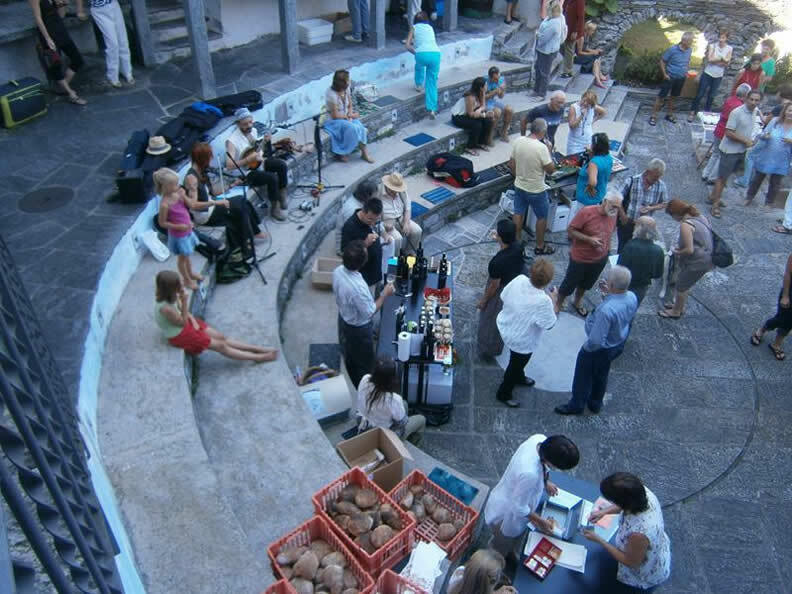 The event will end with a dinner on the piazza with "risotto" and cheese (from 18.00h). 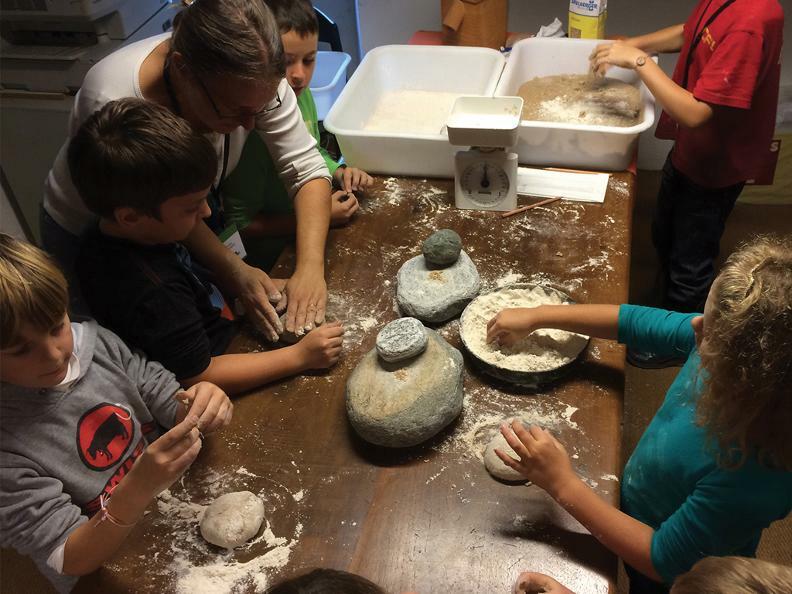 Organized by the Amici del Museo.